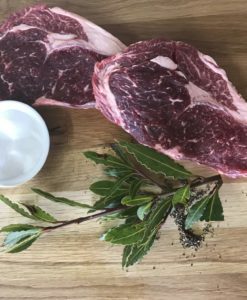 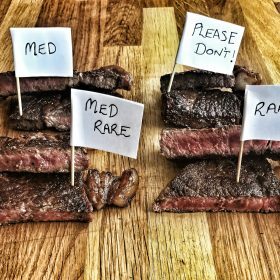 Our grass-fed free-range Beef Sirloin is dry aged on the bone for a minimum of 28 days to produce a distinctive flavour and tender meat. 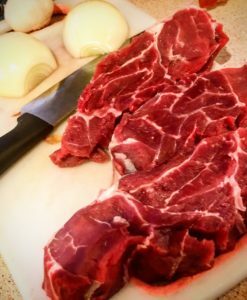 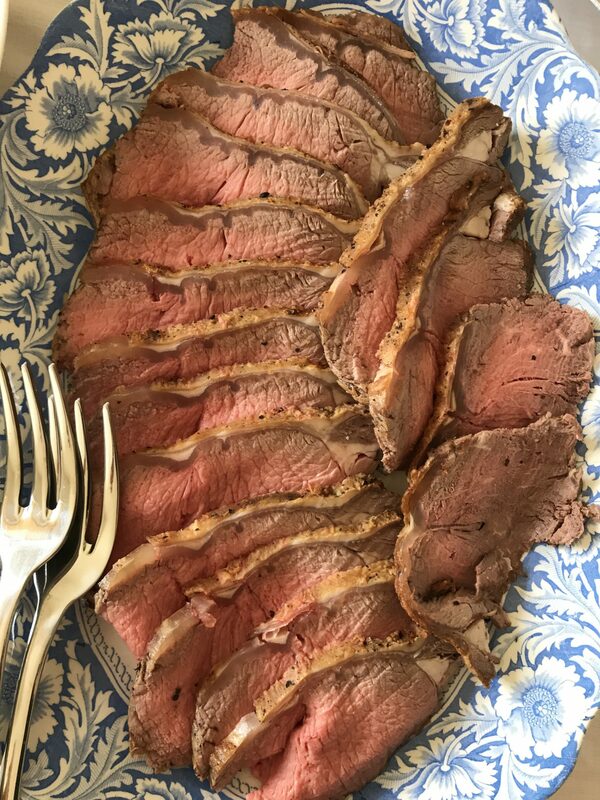 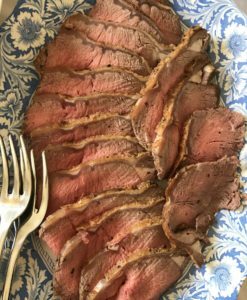 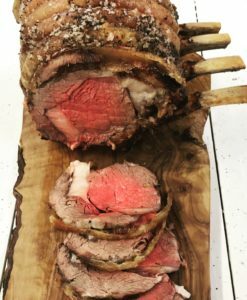 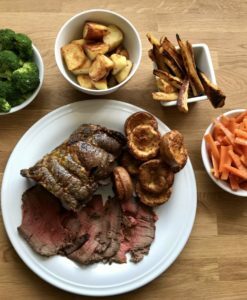 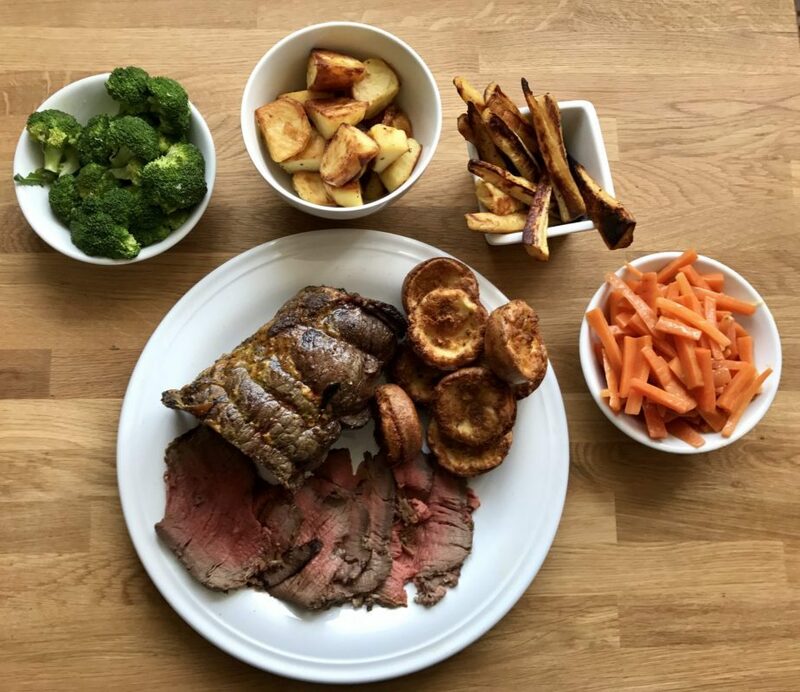 Beef Sirloin makes great steaks or can be presented as a rolled joint which is perfect for roasting. 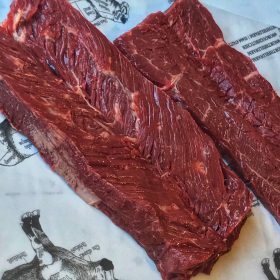 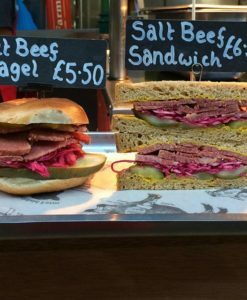 All of our meat comes from traditionally bred animals who have led happy, outdoor lives.